In amongst the heady excitement and speculation arising from Disney seeking to acquire 20th Century Fox, it’s easy to forget that Marvel Studios figurehead Kevin Feige was once a part of Fox’s X-Men franchise – in his capacity as staff member to legendary producer Lauren Shuler Donner. But, even if it slips the minds of fans, it’s clearly never far from Feige’s thoughts and a past conversation has now surfaced indicating which specific X-Men shot the MCU architect would most love to bring to the big screen. During an appearance on the Maltin On Movies podcast back in March 2017, Feige can be heard to describe his experience of the limitations placed on the first X-Men movie from 2000, as a consequence of financial constraints. Going further, Feige gave an example of a shot he would love to see on the big screen, which then proved too costly to achieve – before hinting that it remains his ambition to film it. 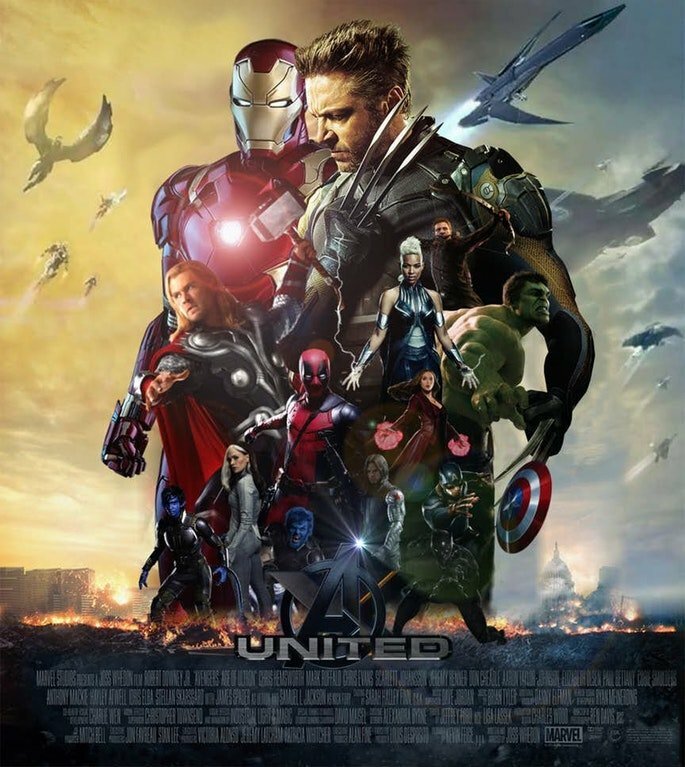 Clearly, these comments were made long before the current deal between Disney and 20th Century Fox was announced to the public – and possibly before Kevin Feige and Marvel were aware that it might soon be possible to blend the X-Men into the Marvel Cinematic Universe. 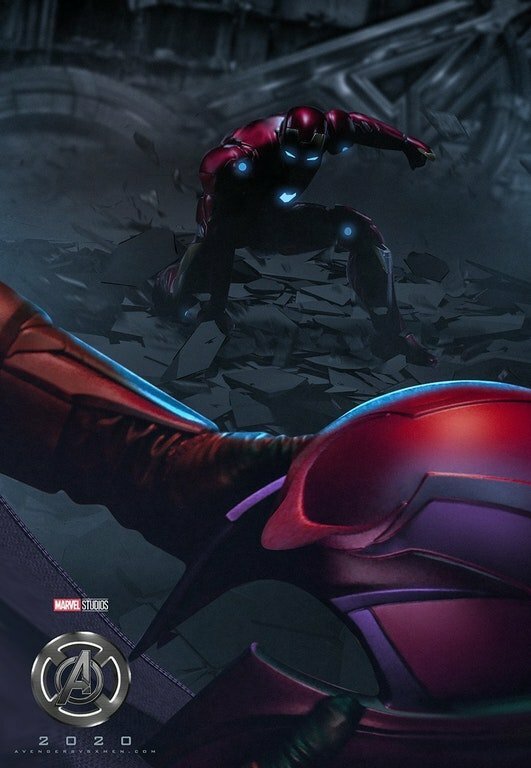 When we take into consideration the fact that Feige has indeed had involvement in both franchises – though he’s now most famed for steering the MCU to global success – it certainly does seem far more likely that a crossover might happen during the highly anticipated fourth phase of that franchise. In terms of narrative, the MCU is about to undergo change of a fundamental nature, as we head toward the denouement of Phase Three. Avengers: Infinity War will see hitherto Earth-bound heroes confronted with allies and villains from elsewhere in the galaxy, and the planned Captain Marvel film will take that new story element, and develop it further. 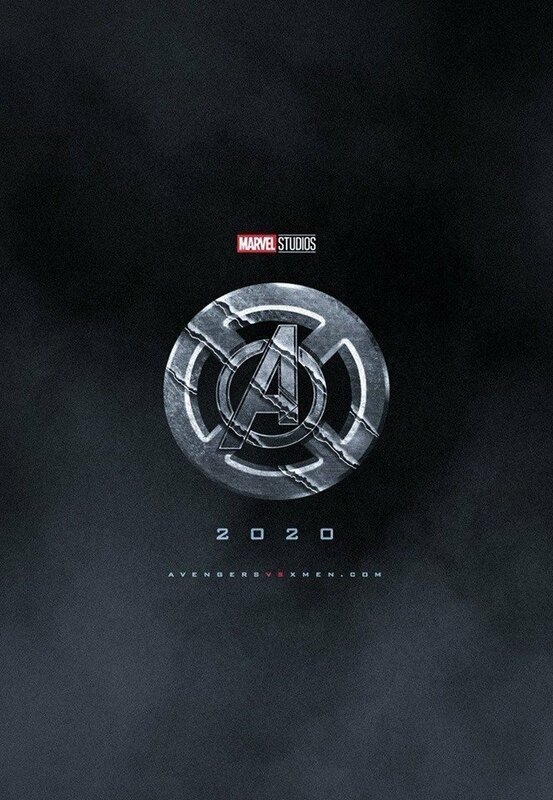 That being the case, there has never been a better time to introduce the concept of mutants into the series, as the Avengers continue to have their respective perceptions expanded. 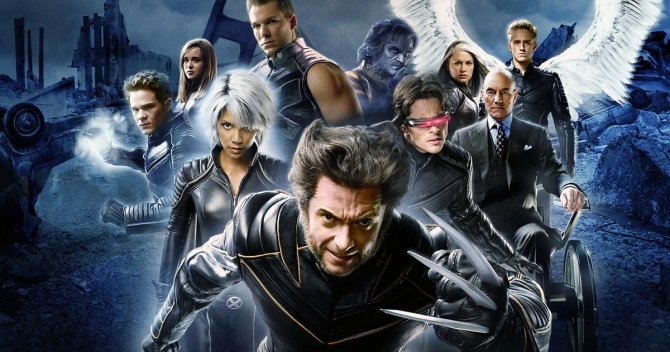 Indeed, the X-Men might be just what the MCU needs.